Out of a collaboration born in 2003, a trailblazing tech firm and an iconic design house have forged another functional showpiece. 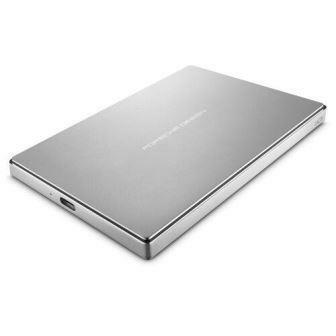 The LaCie Porsche Design Mobile Drive welds forward-thinking technology from LaCie with immaculate style from Porsche Design. Thanks to USB-C, the LaCie Porsche Design Mobile Drive works with any computer - the one you own and the one you might have on your wish list.